Rub Vaseline On Your Face First! To get a more smooth, fresh and younger looking face, rub Vaseline on your face after shower or baths. Wait at least 15 minutes before you apply make-up. 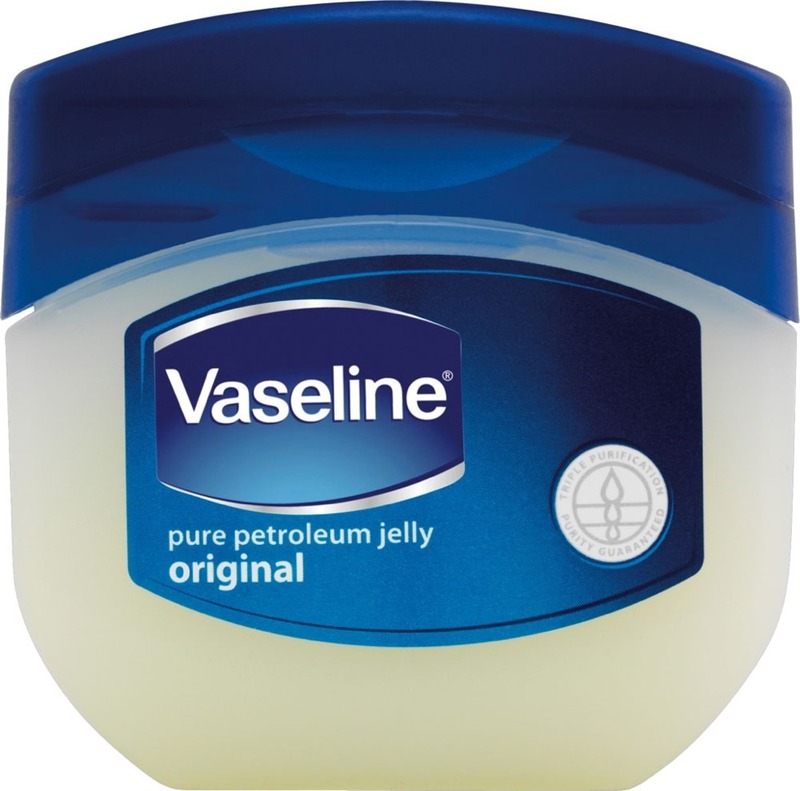 Vaseline also helps prevent dry skin break outs.